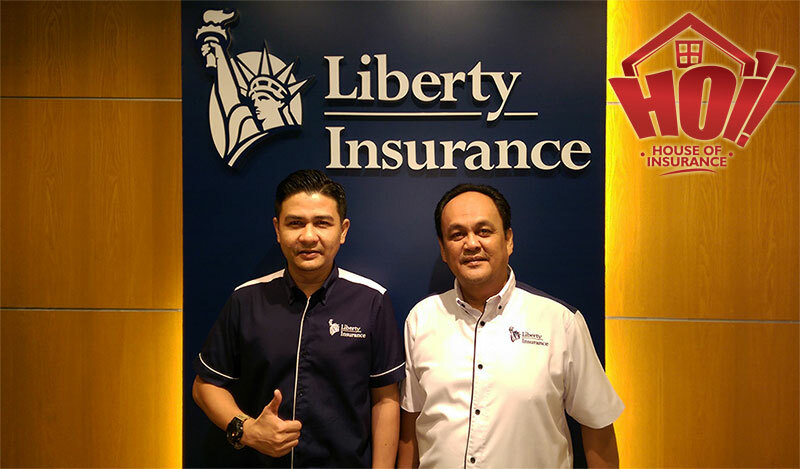 Last week we have a meeting with Liberty Insurance AGM Mr Haidzir. Our discussion is very much focusing on HOI 2018 business plan. This business direction sharing meeting is being held yearly since 2015. There is no doubt when it comes to business improvement, Mr Haidzir is a very good supporter. He absorbs all the idea well and glad that we share our business plans with Liberty. Lean startup company. That is who we are. With very little knowledge, we spent our time more learning our customers’ needs. Where does all the experience come from? We build a good relationship with our business partner. To the left is our account manager Mr Wan Hasaimi Wan Hassan. Mr Wan has been with Liberty Insurance (Formerly known as Uni Asia) for 20 years till date. He is an aggressive experienced business manager. Breaks all the wall, brought down all the barriers ensuring HOI has all needed access to provide good customer support. Interested to be Liberty Insurance agent? On next post, we will share others from behind the scenes that help HOI grew to be a successful company.